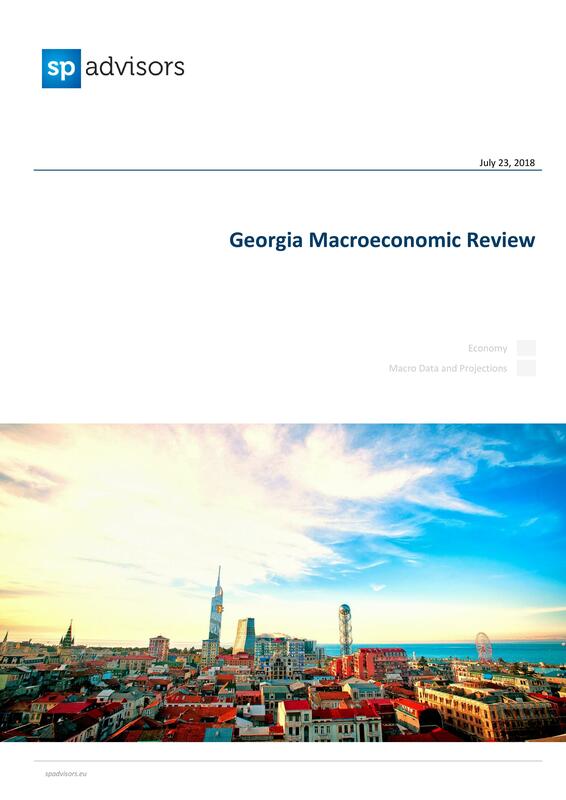 Georgia's economic growth has accelerated to 6%, supported by impressive growth in tourism receipts and remittances inflows. Both are spurring demand and providing material support to key sectors of the economy. Although private household demand remains subdued, the economy is set to deliver its fastest pace of growth since 2012. Inflation is under control, just below the NBG's 3% target, and there are no clear risk factors in sight. The trade in goods deficit will widen in 2018 but the bulk of it continues to be offset by a surplus in services trade and migrant/worker remittances. Georgia is tracking along with reforms and the current EFF program with the IMF is functioning smoothly.